It’s been awhile, huh? Typically, I’m pretty good at posting updates once a project is complete. But 2017 was a marathon year, and it’s taking me right into Q1 2018. Coming out of peak season in Q1, The Cape hired a new Director of Sales and Marketing. I was brought back on board by one of Two Roads’ Directors of Performance Optimization to not only help onboard this gentleman, but assist in ensuring the property made it through summer (low season), then again to get them through Q3 and Q4. Upon completion of onboarding for the DOSM, I provided both strategic assistance in the areas of digital media, PR, data mining for a customer insights project, and event critical path development and execution. Tactical assistance involved copywriting and deploying eblasts, copywriting for packages, updating the website, and collateral development. Moving west to east, in late Q1 I also started working with Thompson Playa del Carmen. TPDC is actually comprised of two hotels that sit two blocks from one another. The main building is located in the heart Quinta Avenida (the main drag) and boasts the coolest rooftop scene in all of Playa with world-renowned CATCH as the main restaurant and lounge. 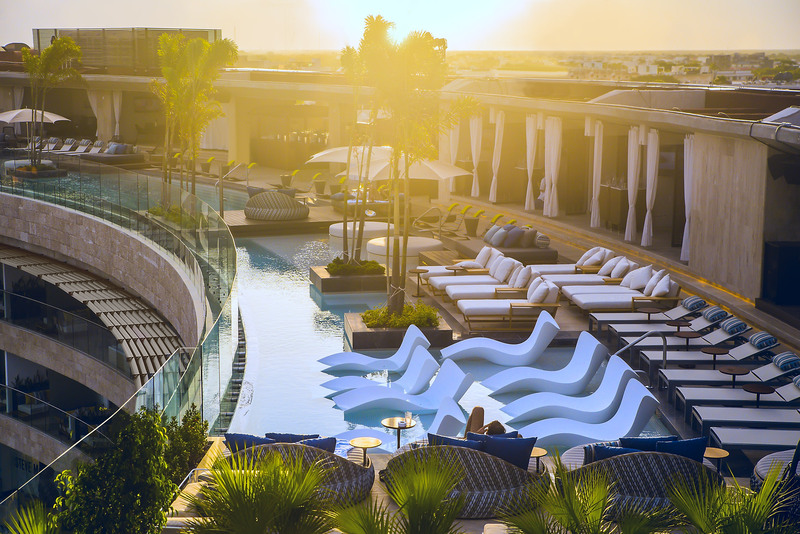 The rooftop also features an infinity pool (complete with stellar pool parties), swim up bar, and poolside cabanas. By contrast, the Beach House sits oceanfront and has only 27 luxury rooms and suites, making it perfect for group buyouts. The vibe there is more relaxed and Bohemian. All the rooms look out over the ocean, and the resort’s pool, cabanas, restaurant and lounge all sit oceanfront as well. With changes in the sales and marketing oversight role at TPDC, Two Roads asked me to assist the new Area Director of Sales and Marketing with tactical execution. Over the course of the last several months, I’ve assisted with everything from launching promotions to website updates to collateral development to providing content for consortia and wholesale offers to group sales proposal development; strategic website initiatives; copywriting for packages and eblasts; social media content calendar reviews and recommendations; promotion of new F&B initiatives; event critical path development and execution; and ownership presentations, and I’m continuing to do so into Q1 2018. 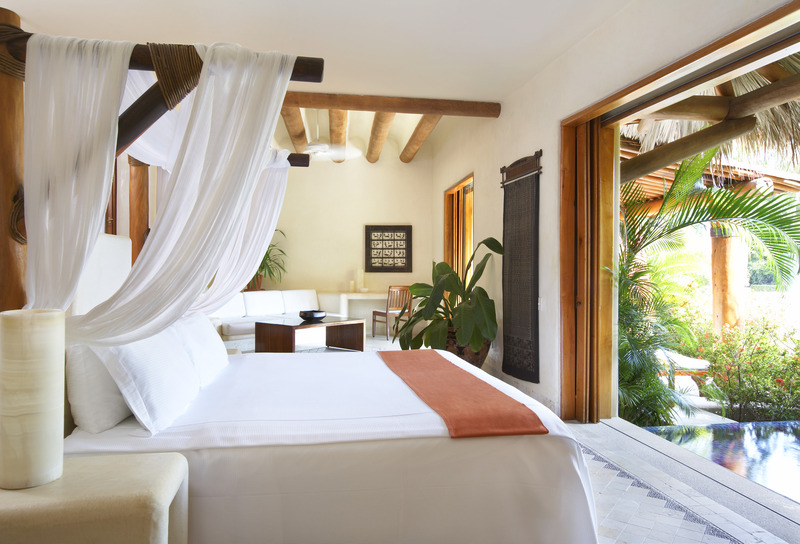 In the fall, Two Roads assumed management of a boutique, oceanfront resort in Zihuatanejo and quickly went into renovation mode – accommodations, restaurants and lounges, exterior and interior public spaces amenities, the grounds, you name it. The all-suite resort is the first for Destination outside of the US. 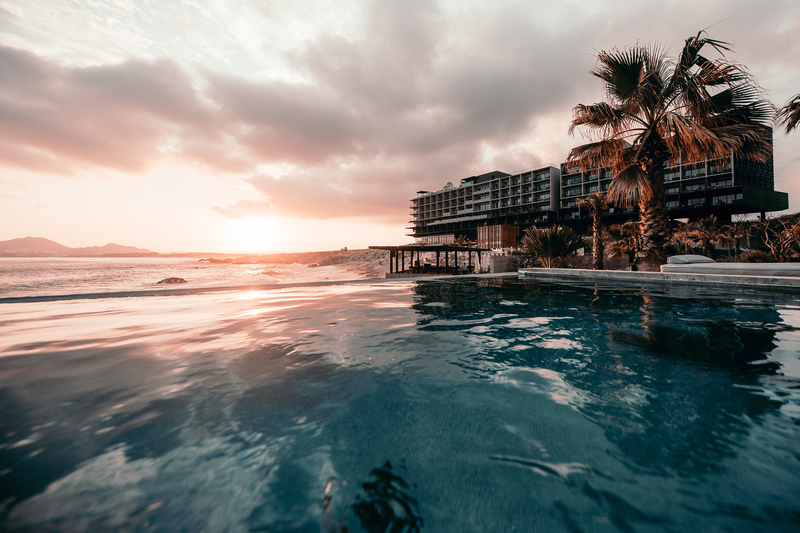 With 51 luxury accommodations (including adult-only swim up suites to come), two oceanfront restaurants, three pools, swim up bar, tons of outdoor space for an oceanfront wedding, boutique spa, and lush grounds, the resort is being positioned to take the Ixtapa area by storm later this year. Keep your eye on that one. I’d been a part of Destination transition teams in the past, but never for a property being transitioned outside the US. The team is a mix of old faces and new, and together we’re paving a new road for Two Roads (sorry about that one). So my role on the team is to help establish marketing platforms and get them up and running; help get the property transitioned on third party sites; work with the designer on a new identity for the property (logo, color palette, style guide); provide guidance to the social media manager for the property in these first few months; work with the tourism office to establish the property in the market and piggyback off their upcoming initiatives for the destination; assist with the RFP and agency selection for the PR firm of record; work with the digital agency and revenue team to establish and promote offers for the highest return; re-engage the past guest database and acquire new guests; work with home office to distribute offers and packages via their channels for both leisure and group, and whatever else pops up. I also completed a due diligence project last fall for Two Roads and the Chicago Athletic Association. The property is a stand-alone property in the Two Roads collection (not affiliated with one of the company’s larger brands). I was part of a small task force asked to assess the departments in our respective areas of expertise in an effort to find ways to generate more revenue and/or find savings. At the end of it, we presented our findings to asset management for consideration. 2018 is off to a rocking start. So I may be quiet for awhile. And you know where to reach me.